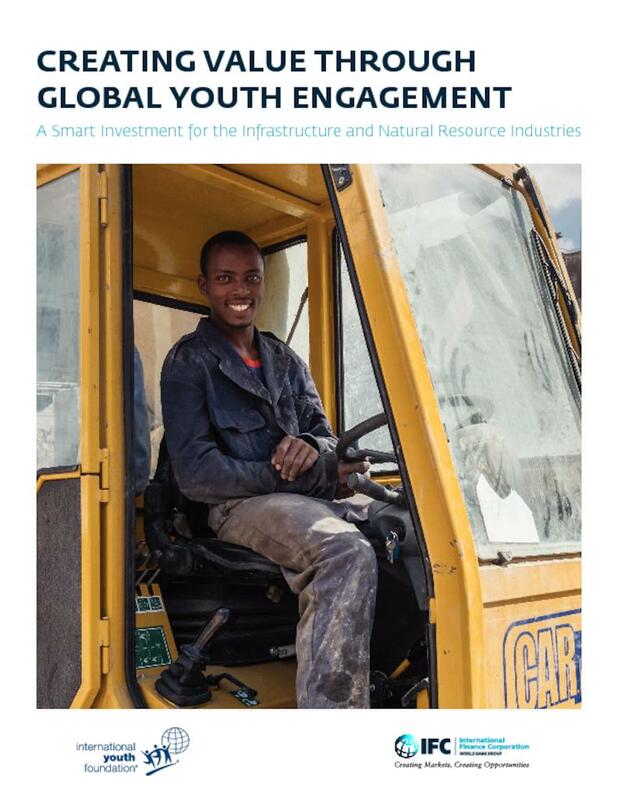 This report makes the business case for the infrastructure and natural resource industries to engage more proactively with young people. Examining industry and youth challenges and opportunities, it offers practical, actionable guidance supported by case studies. IYF created this report in partnership with the International Finance Corporation (IFC), a member of the World Bank Group.